'Boring' Singapore City Photo: Free at Last... Free Indeed. Was at a rehearsal a moment ago. 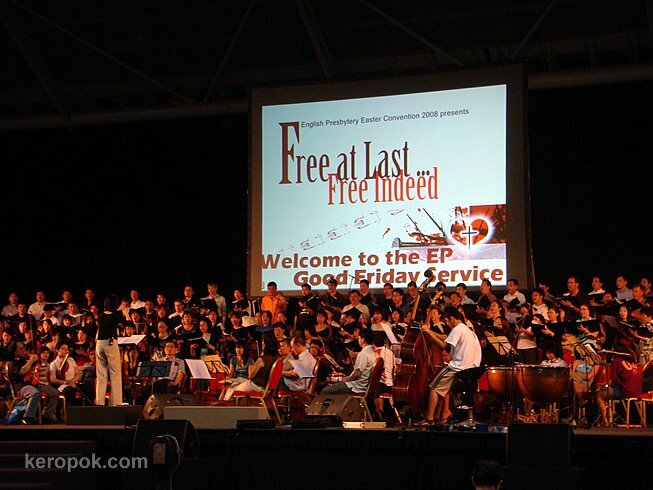 The English Presbytery of the Presbyterian Church in Singapore is having a combined Good Friday service at the Expo Hall 3. Ever wondered what Easter is about? Come down to Expo Hall 3 on Good Friday, 21 March 2008 to find out more. Free at Last.. Free Indeed is the Theme for this year.